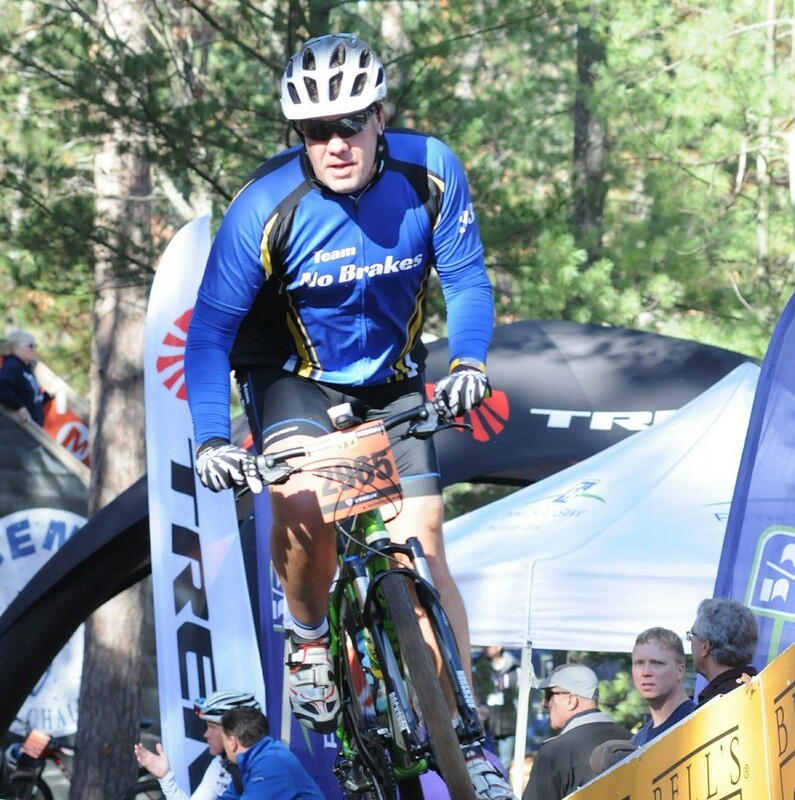 Following many years of a sedentary lifestyle, I was inspired to get back on a bike after reading a friend's Facebook post about finishing the Iceman Cometh Challenge mountain bike race in 2011. I knew I needed to get myself active again, and I had always loved cycling. Shortly after that, I spent countless hours riding long distance and singletrack trails preparing to race. 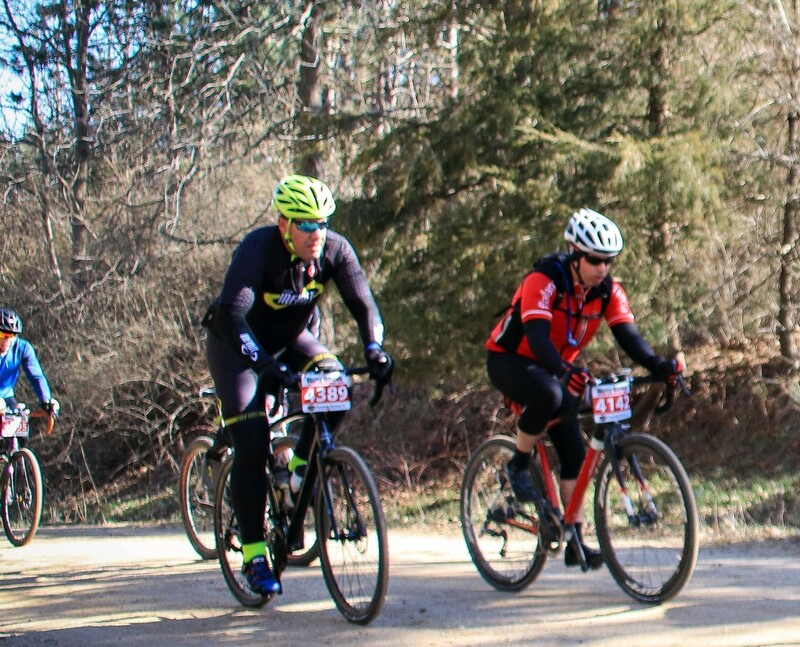 At the young age of 42, I competed in my first race in April of 2012, a 9 mile singletrack race. I placed poorly as I could have expected, but I was hooked. That year I rode my first organized century (on a mountain bike...wow), and my first Iceman. 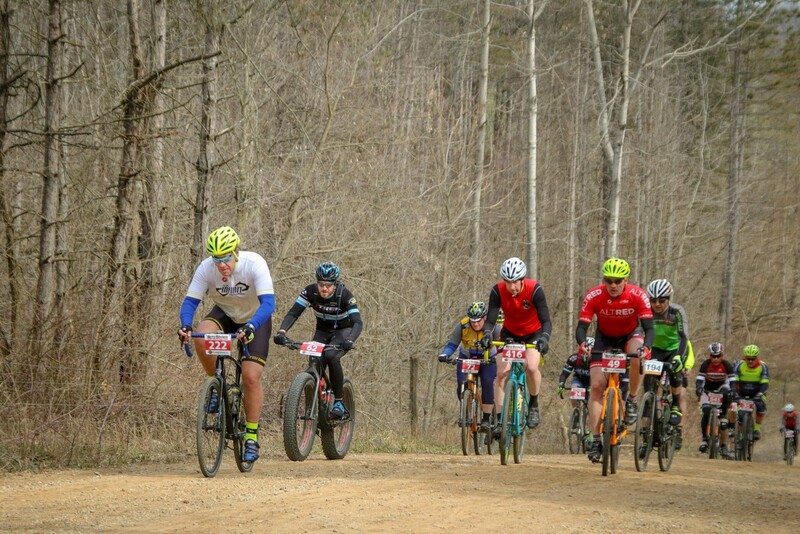 Since 2012, I've also begun racing and riding gravel and adventure events. I love cycling, and I like to think of myself as an advocate for the sport. 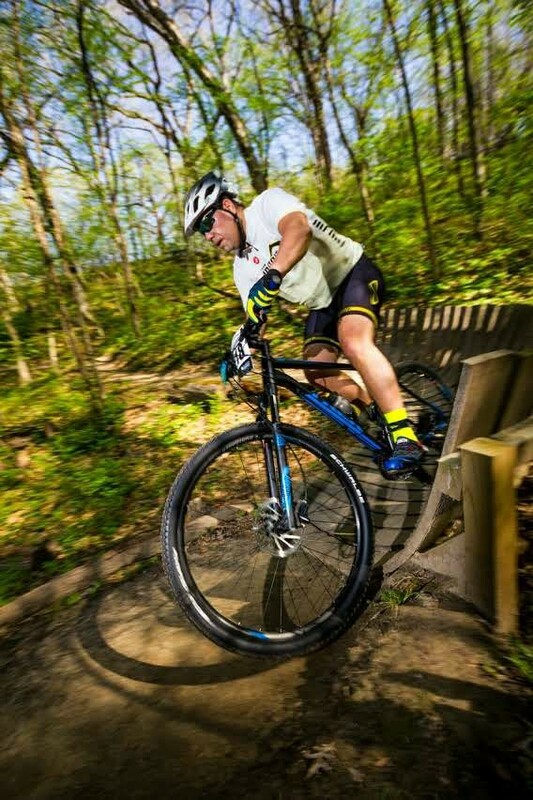 I realize I'm far from pro caliber, and have no delusions of reaching that level, but that won't stop me from enjoying my time on the bike and promoting a sport I've grown to love. I couldn't do what I do without support from my family, and they are thrilled to see me doing something that makes me happy and keeps me healthy. I'm ecstatically married to my amazing wife of 21 years, and we have two teenage boys who keep us busy and entertained. We also have a 2.5 year old silver labrador retriever named Steel. 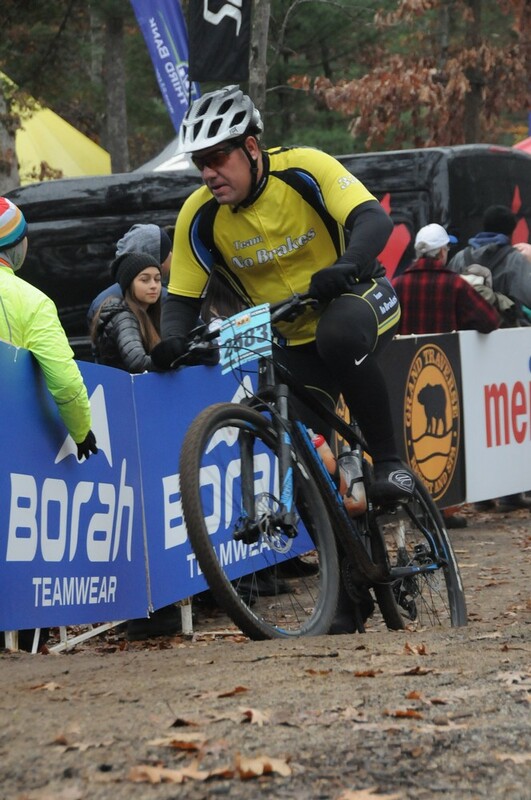 Hammering to the finish at Iceman 2016.